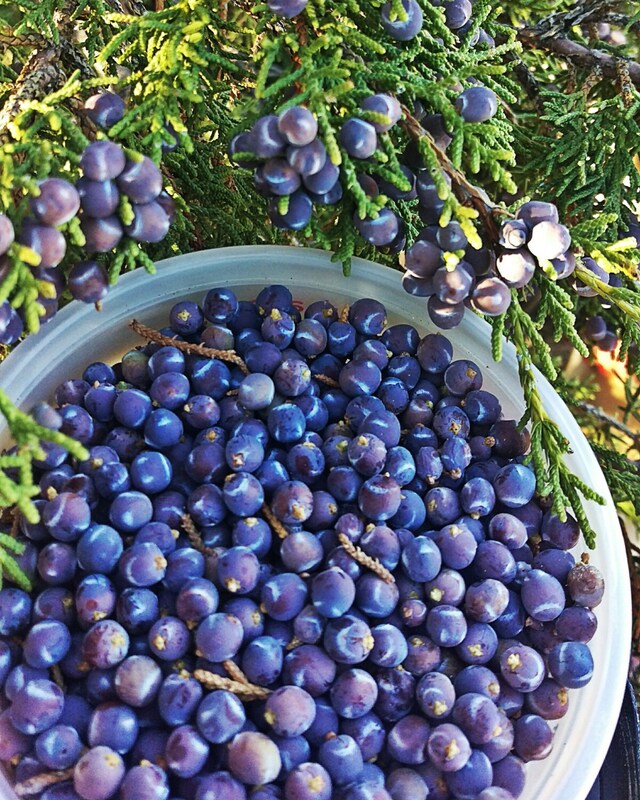 Juniper has long been used to treat muscle and joint pain or as a skin wound treatment. A New Mexico curandera swears by juniper oil for arthritic pain. 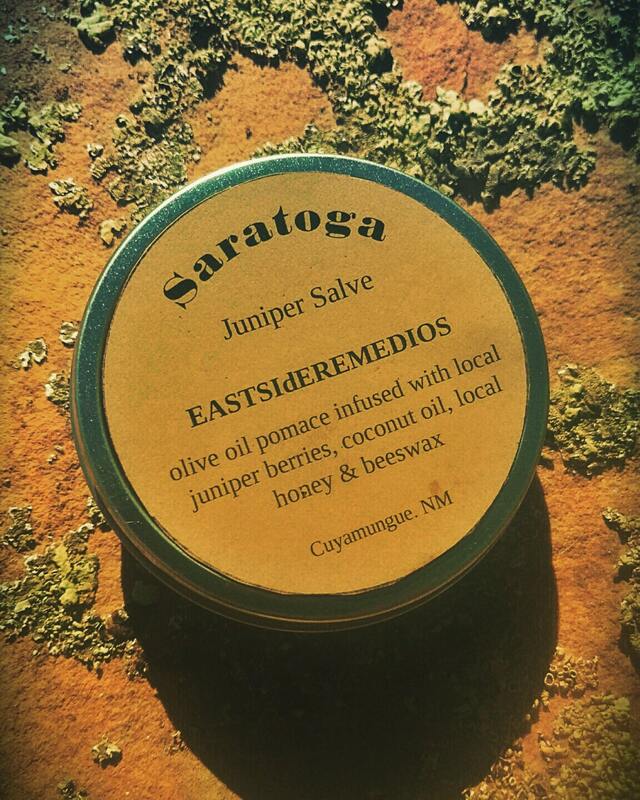 We locally harvest high altitude juniper berries and infuse them into an oil which serves as the base of our salve.